March 3rd is Japanese Girls’ Day or Hinamatsuri. On this day, ornate dolls are displayed in the family home to mark the beginning of spring and to wish good health and good fortune for all of the girls in the family. These pillowy soft bites of mochi are made of glutinous rice flour and coconut milk. These pink, soft mochi are an absolute favorite among children. 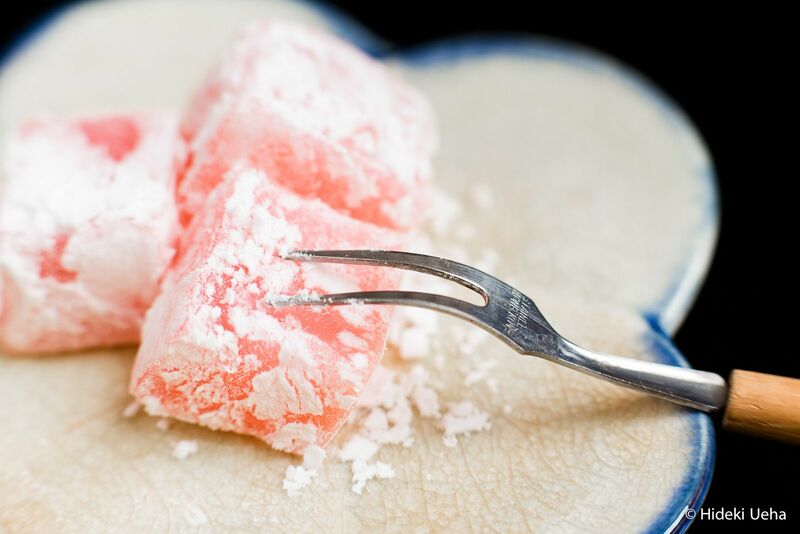 Sakura mochi is a glutinous rice dish that is often enjoyed during Hinamatsuri. This slightly sweetened, pink mochi is filled with sweet red beans (koshian) and wrapped in a salted sakura (young cherry blossom) leaf. Use a shortcut of packaged sushi seasoning to quickly season steamed rice and add pre-cooked gomoku vegetables for this delectable dish. Add your favorite toppings of choice. This dish is easy to prepare, especially for large crowds. Steamed rice is mixed with furikake seasoning, bottled nametake (seasoned mushrooms), and shelled edamame for a delicious rice dish. Preparing a dish for a large crowd doesn’t need to be complicated. Find out the secrets of making quick inari sushi with impressive results. This spin on the traditional Chinese chicken salad recipe uses crunchy dried ramen noodles, cabbage, and shredded chicken to create a zesty Japanese-fusion salad. Let your slow cooker do all the work to whip-up a batch of delicious teriyaki chicken wings with just a few ingredients, and use the free time to prepare a few other dishes. Miso-grilled salmon can easily be prepared by making the marinade ahead of time and then letting the salmon marinade for a few days in the fridge. All you need is an oven or a grill to cook up delicious fillets in under 40 minutes. A traditional soup that is often enjoyed on Hinamatsuri is clam soup. This clear style soup is known as sumashijiru and is simply seasoned from the broth of the clams.